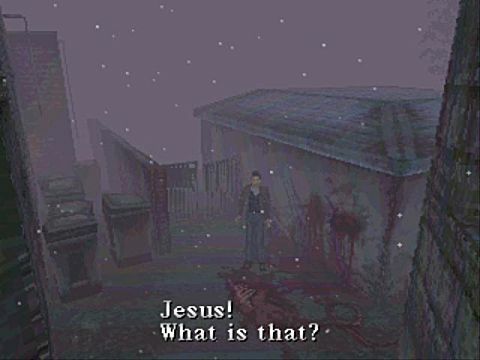 The Silent Hill series is basically the only horror series I like. Lately however, it seems likely to be dead since the last main series title Downpour fared quite poorly in 2012 and the reboot that was to be directed by Hideo Kojima, of Metal Gear fame, and Guillermo del Toro -- famous for Pan's Labyrinth and Pacific Rim-- ended up being scrapped. But why is it like this? Let's find out. Silent Hill came out in 1999 and was quite innovative in the Survival Horror genre, because your character was basically just an average guy, not a trained policeman of a special ops unit like in Resident Evil for example. 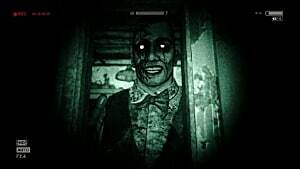 The game tried to make you feel dread and fear by not only putting you up against unholy abominations -- not that there weren't any, but they weren't what sparked fear into you. The world itself, the Silent Hill city, felt otherworldly and not right. The ambience was built to scare, and it was done goddamn well too! Due to this, the game had an overwhelmingly good impact on the public and press, and a series was spawned. The sequels themselves, at least at first, were not only up to par with the original, but at times even better. Silent Hill 2 being most likely the best of them all and 3 coming close. However, most critics do agree that the series itself, after 4, and maybe even with 4, started on a slippery slope towards less and less quality. Series need to change themselves to stay relevant or to continue to deliver the same experience but in ever better ways -- this is why Civilization is still a big hit after more than 20 years. 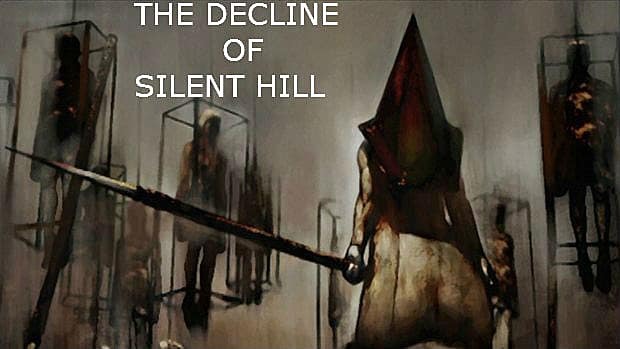 Let's see if the Silent Hill series failed to do just that, and where in particular did they fail. 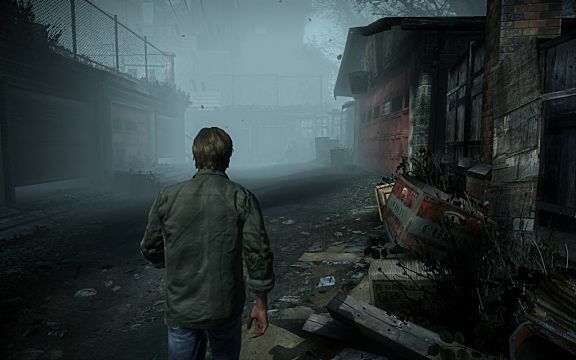 Silent Hill 4 started changing the series' formula, giving greater emphasis to combat, this in itself wasn't bad, in fact the game is still better than average, but it can be argued to have been the last time the series was very good, tough no longer exceptional. 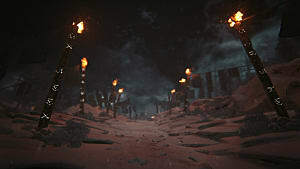 It was still atmospheric, the city, while no longer being the titular Silent Hill was still a malevolent and eldritch location, but the fact that you could--and had to-- fight, made it feel a bit less scary compared to previous installments where combat was marginal and the likes of Pyramid Head in the second installment, could just kill you outright in one hit. 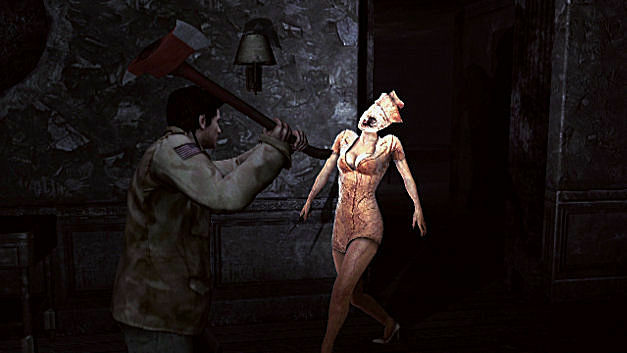 Origins tried to recapture the spirit of the first 3 games and while being overall a decent game it wasn't like the games it tried to emulate, since its storyline was less compelling than those of previous installments were and the overall atmosphere of the game didn't feel as scary and oppressive as previous entries set in Silent Hill. Homecoming went all out with the idea of making combat even more prominent than it was in 4 --the game itself wasn't bad-- but every instance was now feeling less and less scary and old time fans started to complain, since it didn't remind them at all of what Silent Hill used to be. There was no longer that oppressive fear of being overpowered at every turn and not being in control. The story here was decently written and the main character was relatable, but the series had lost itself, and sales started to confirm the dip in quality the series had experienced selling less than 900k copies worldwide, but still, Konami decided to give it another sequel. Sequel that did indeed arrive with Downpour in 2012, the last mainline title to be published to this day, and one can hardly question why since the game itself did even worse than its predecessor selling less than 800k globally. It wasn't bad, the story was better than the previous one and the setting was scarier. 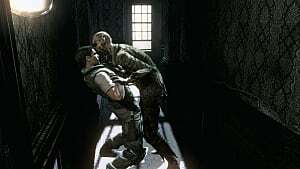 It overall may have been a step in the right direction, but it can be argued that it was too little and too late, the franchise had been suffering, and needed a huge hit to be brought back to a healthy status, Downpour wasn't able to deliver that. 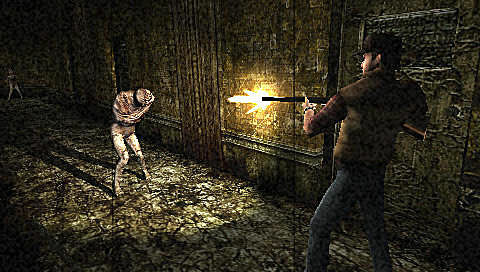 Although it went back to its roots, basically putting you against your innermost fears from your psyche as the first and second installment had marvelously done, it didn't get great reviews from critics who overwhelmingly though, not without reason, that the game had a generally bad gameplay and control system that made it difficult to enjoy its other qualities. 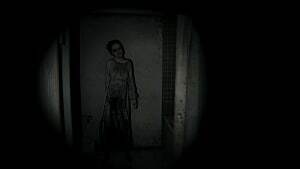 Now we've seen why the series has died, lets concentrate on the scrapped Silent Hills game--that might have brought it back into relevance had it been released. 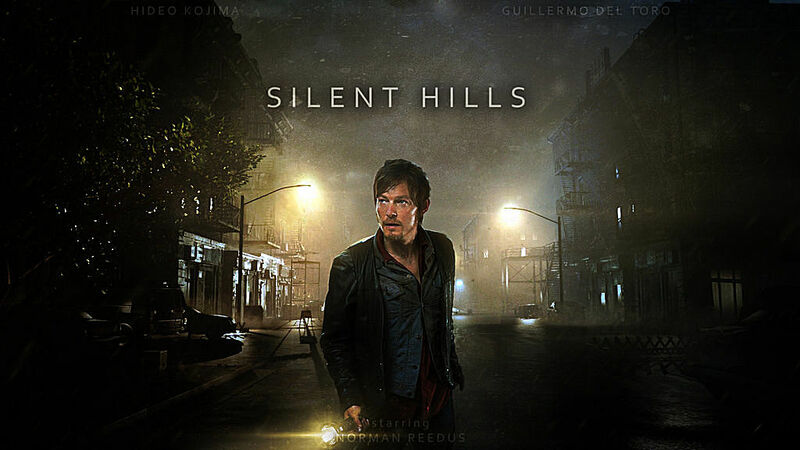 Silent Hills, as previously said was a joint project of Hideo Kojima and Benicio del Toro, their names alone generated a lot of hype among fans due to how good at their respective works they both are, a demo was released on the Playstation 4 PSN and met overwhelming praise from all, players and press, but why then was the game ultimately scrapped? 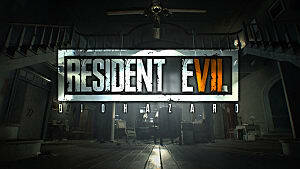 I fear that the cause was the retirement from Konami of Hideo Kojima and later the retirement from the Silent Hills project of Benicio del Toro, it may very well be that Konami's higher ups felt the game could not live up to the hype generated by the demo without those big names working on it anymore and classified as not worth risking the company's resources over. To be honest, this is understandable, since the game would have greatly benefited by del Toro's touch and by the publicity associated with his name, and needed to have exceptionally great sales to revive the franchise. An objective hard to approach without said publicity boost he would have granted. 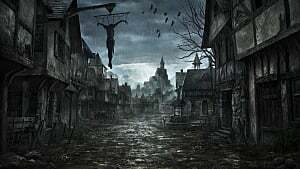 The franchise at the moment, needs something that goes back to the basics in its storytelling, but innovates on the gameplay, not an easy feat, certainly, but I've yet to give up all hopes and indeed think that there will be another attempt to revive the franchise, let's just hope it comes soon and does well. 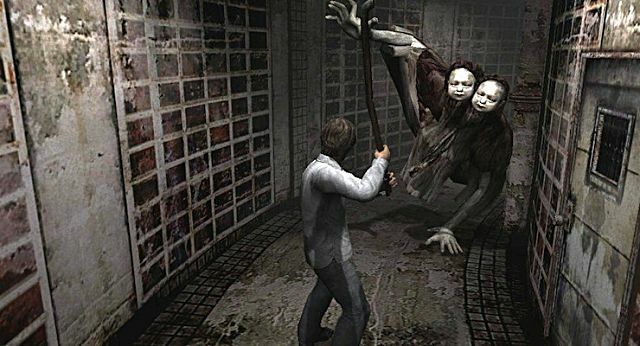 We need a Silent Hill game that once again creates in us a sense of impotence and dread while exploring the world, that scares us without jumpscares but rather with eerie ambience and that has a well written and likeable protagonist struggling against such an alien, eldritch location and I do hope we get it soon.